Orange dust. Parts of Australia are experiencing what might be the worst drought in their history. Record low rainfall has hit farmers especially hard. Here, tracks lead to a water tank in a parched paddock on a property near Gunnedah in New South Wales. Space grains. As controllers of Japan’s Hayabusa2 mission plot the probe’s rendezvous with the asteroid Ryugu, scientists on Earth are studying samples returned by the first Hayabusa spacecraft. 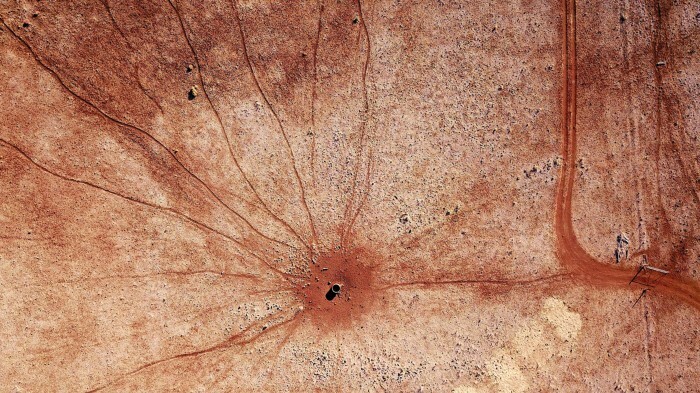 The original mission became the first ever to return material to Earth from an asteroid, called Itokawa. 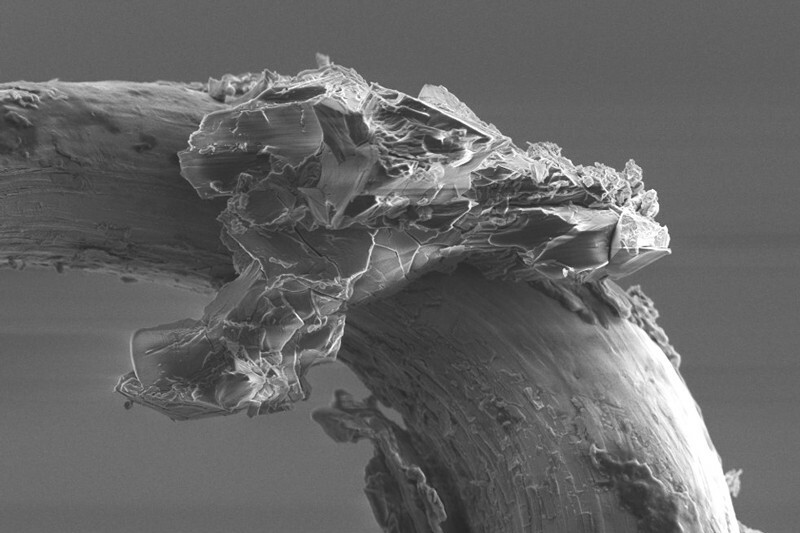 A tiny sample of the material is pictured on a microscopic support, and is being tested by researchers at the European Space Agency. Early bird. 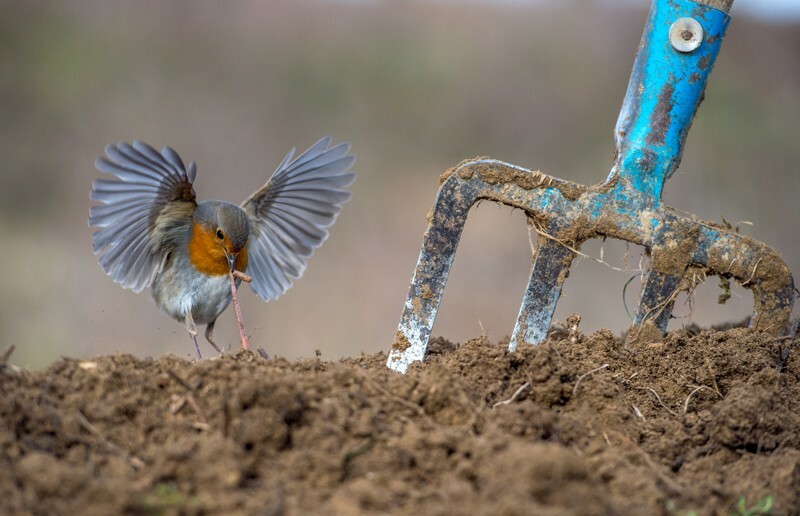 Nikos Bukas won the garden and urban category of the 2018 Bird Photographer of the Year contest with this snap of a European robin (Erithacus rubecula) snatching a worm from a field in the Greek village of Ekklisoxori. Bukas had noticed that ploughed soil attracts robins in the winter, where they can feed on invertebrate critters. Red alert. 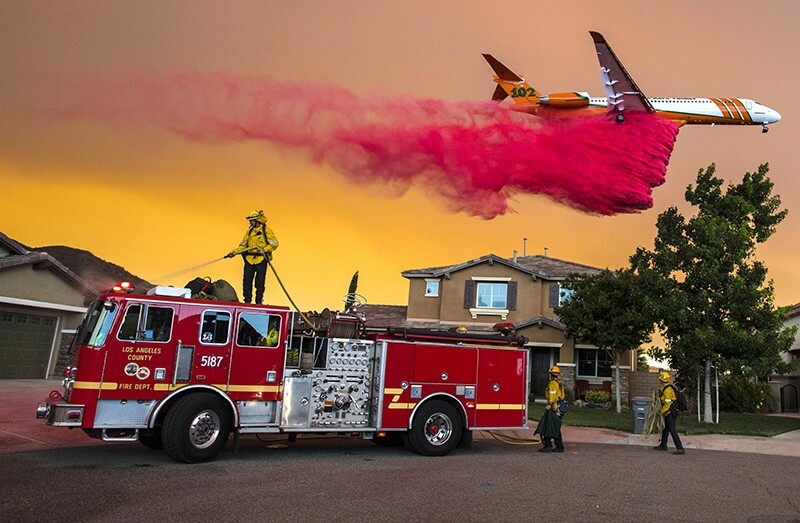 An aeroplane drops fire retardant in the Lake Elsinore area of southern California, where a wildfire broke out in early August. The Holy fire (named for Holy Jim Canyon, near where the fire started) spread quickly and prompted evacuations. Blazes from above. Record temperatures and wildfires have plagued many regions during the Northern Hemisphere summer. 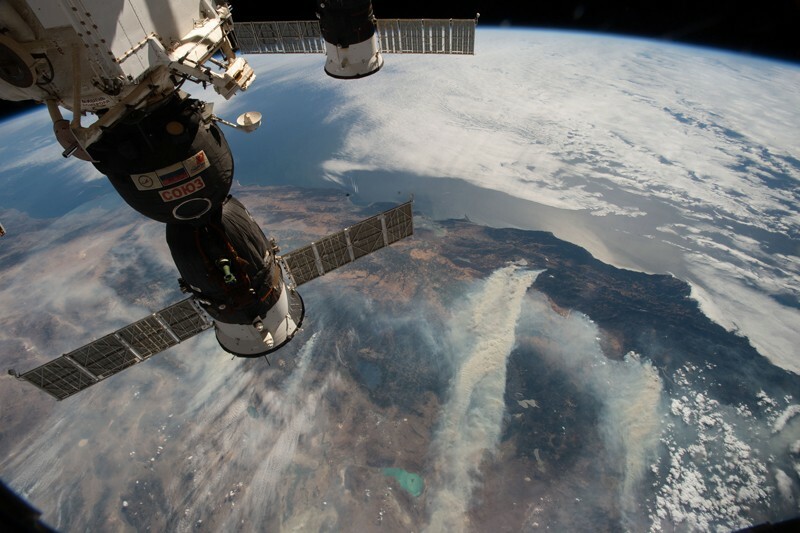 Here, fires are seen raging in northern California, as viewed from the International Space Station. Gem dwellers. 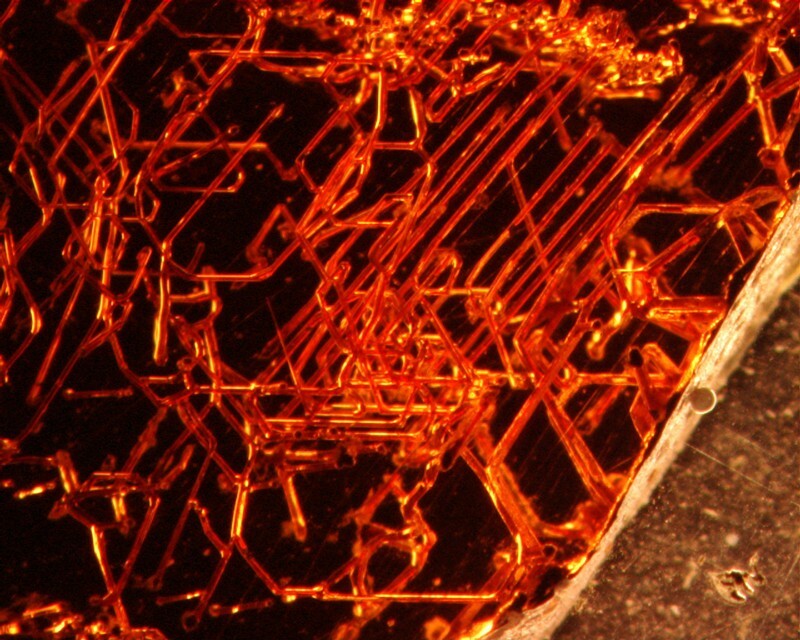 These intricate structures are tiny tunnels in red garnets found in Thailand. 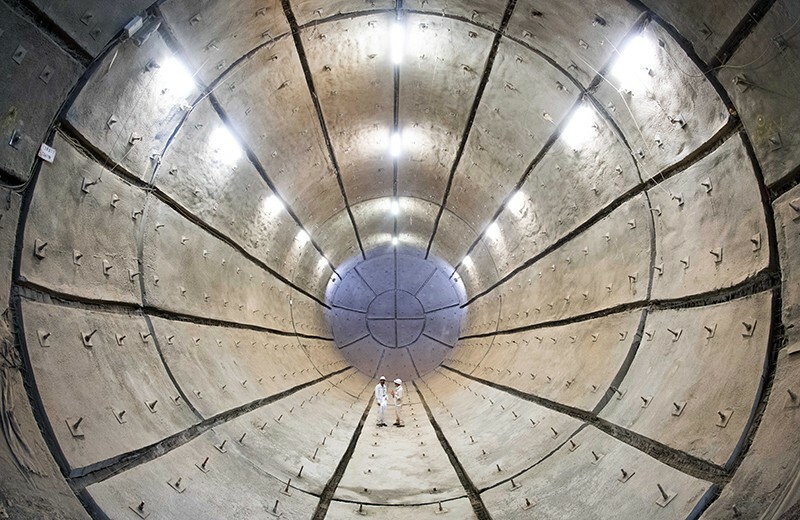 Researchers reported in August that the origin of these tunnels, previously attributed to physical processes, could instead be biological, and might have been created by microorganisms. Buried beneath. This cavernous structure in Salzgitter, Germany, is being converted into a nuclear-waste repository. The facility, being built in the abandoned Konrad iron-ore mine 800–1,300 metres below ground, will accommodate radioactive waste that creates ‘negligible heat generation’, a form that accounts for about 90% of Germany’s accumulating radioactive waste. Fu﻿ture sight. 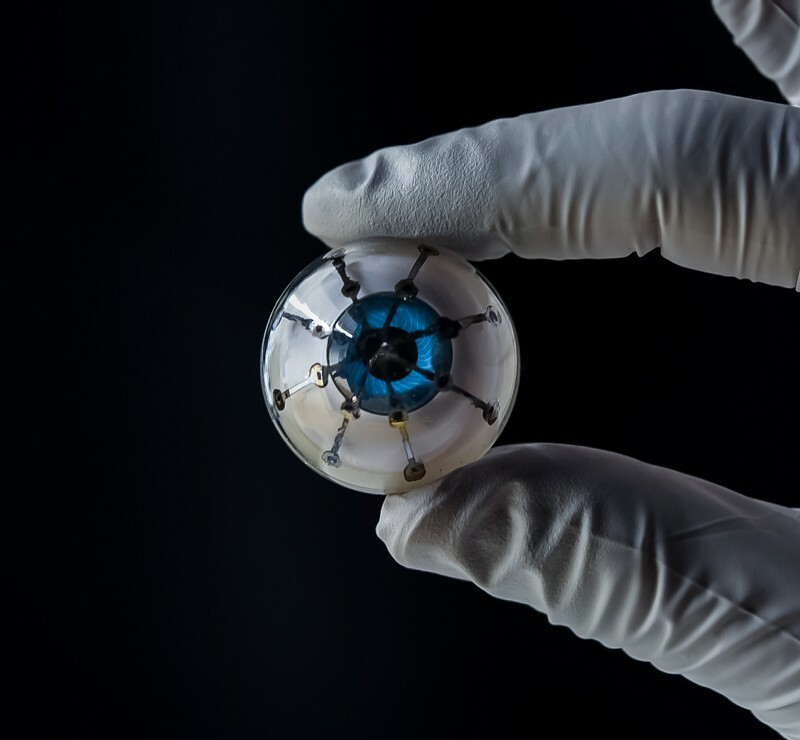 Researchers at the University of Minnesota in Minneapolis have 3D-printed an eye-like device using a polymer-based light-detecting material laid on hemispherical surfaces. The work, described in August, is a step towards creating ‘bionic eyes’ to aid people with visual impairment. Polar research. 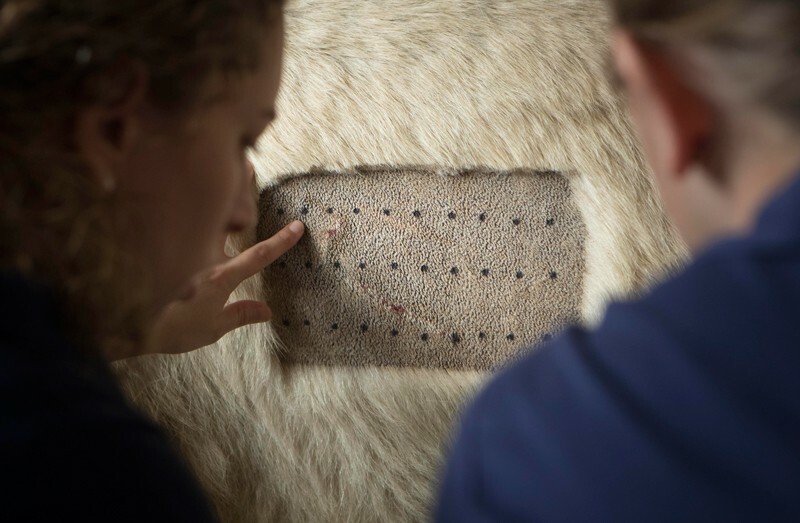 Keepers at Yorkshire Wildlife Park near Doncaster had to perform an allergy test on Victor, a polar bear, after he and a smaller bear, Nobby, began suffering from abscesses on their feet. Fossils within fossils. About 50% of all animal species are considered to be parasites, but evidence of parasite–host relationships is rare in the fossil record. In a study published on 28 August, researchers revealed stunning fossilized examples of parasitic wasps that had invaded fly pupae. The specimens are 34 million to 40 million years old and were found in France.